Mr. Honda. The Comic Book. So my eldest son, who is 8, loves reading biographies. But most of the biographies he checks out from the library are in manga form. 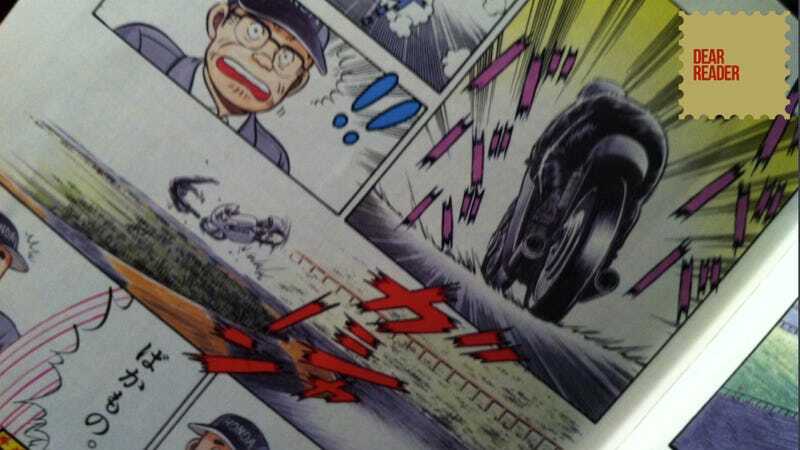 He's read about John F. Kennedy, Babe Ruth, and Honda founder Soichiro Honda—all in manga form.